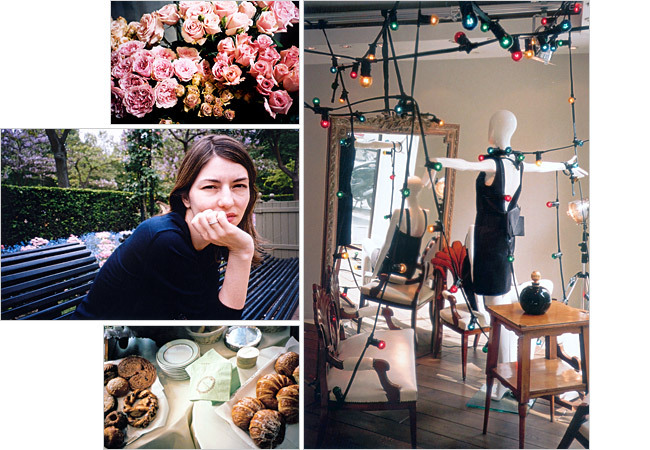 photos from a sweet article with sofia coppola over at nytimes. 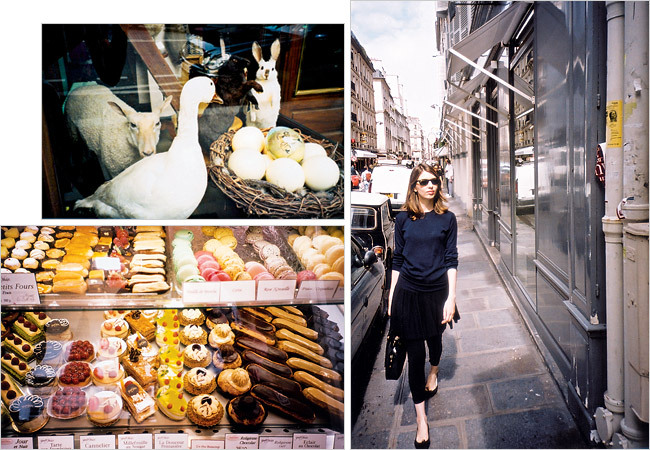 söt artikel och fina bilder på sofia coppola i paris. I didn’t know Sofia had interned at Chanel! Great article!! Love all the photos!! Had to share this link with the yahoo group French Chic. They’ll adore it! I love Sofia. She’s so effortlessly chic! Enjoying your blog every time I visit. Sofia Coppola är så vacker på sitt eget speciella vis.